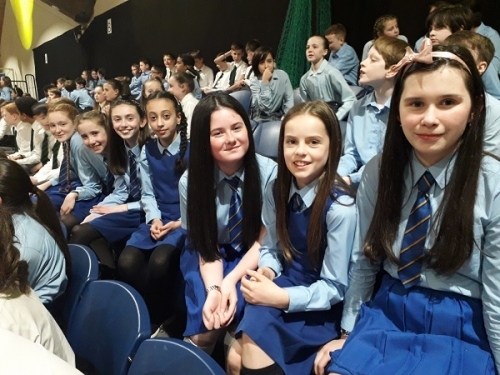 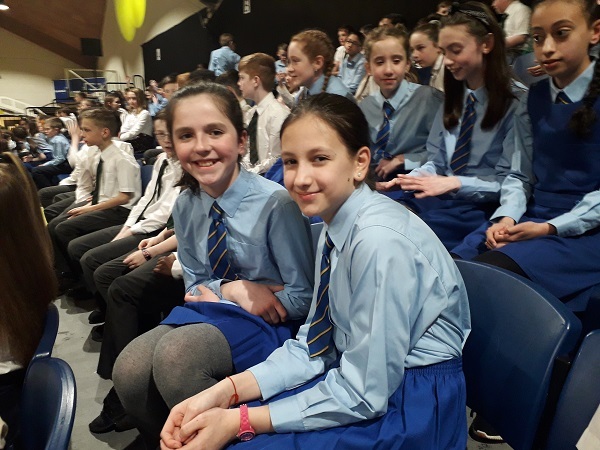 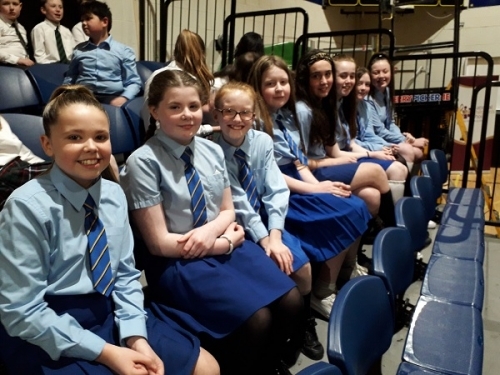 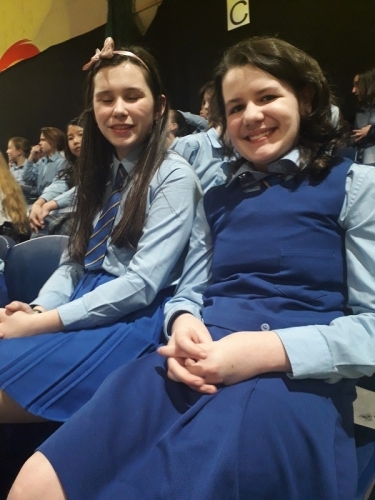 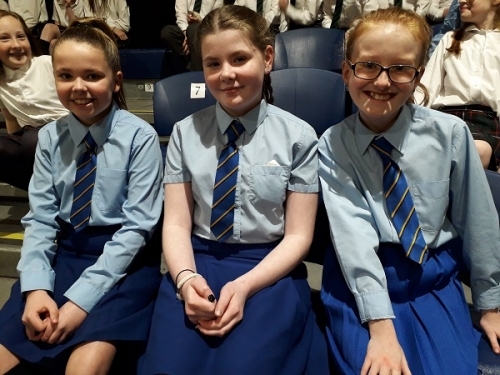 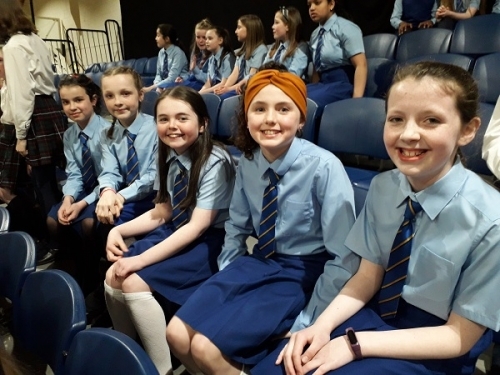 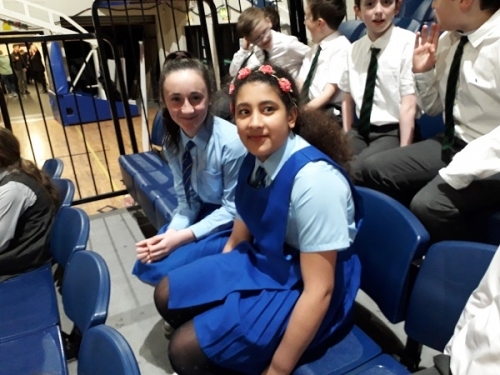 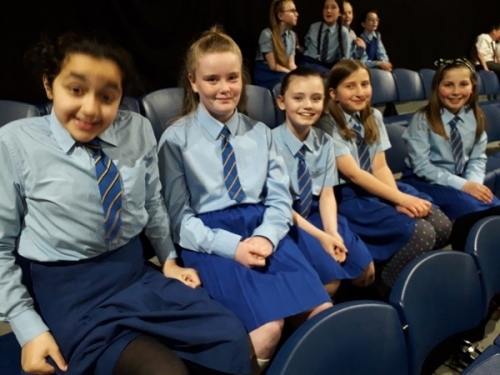 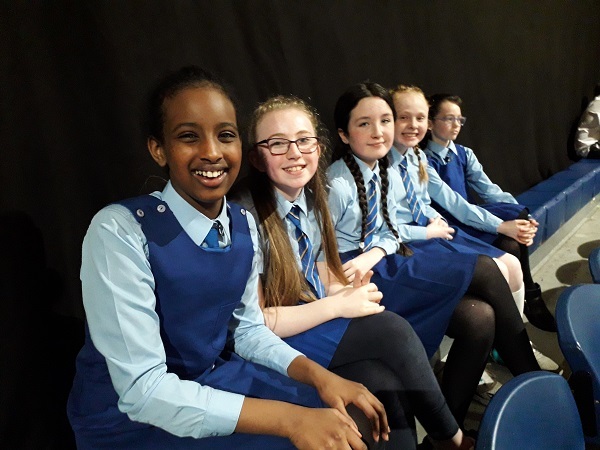 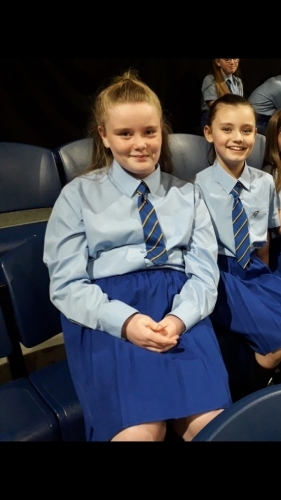 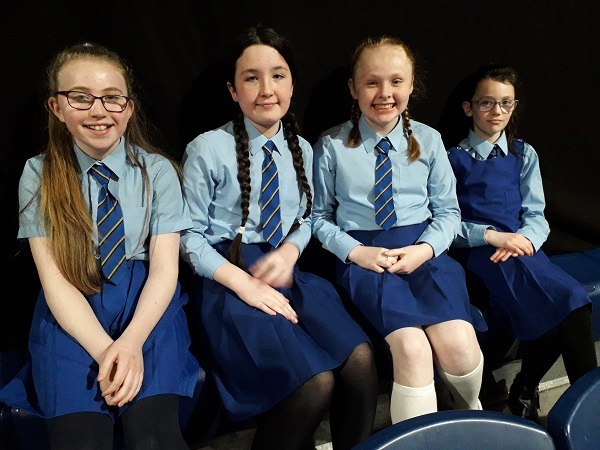 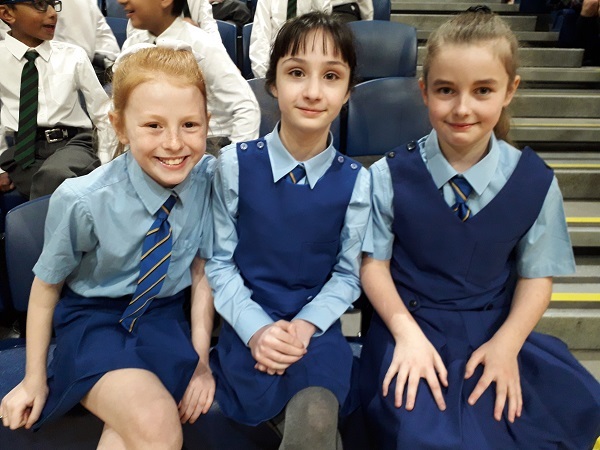 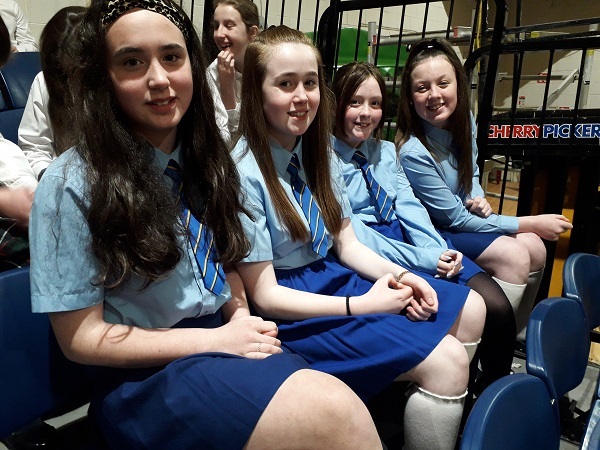 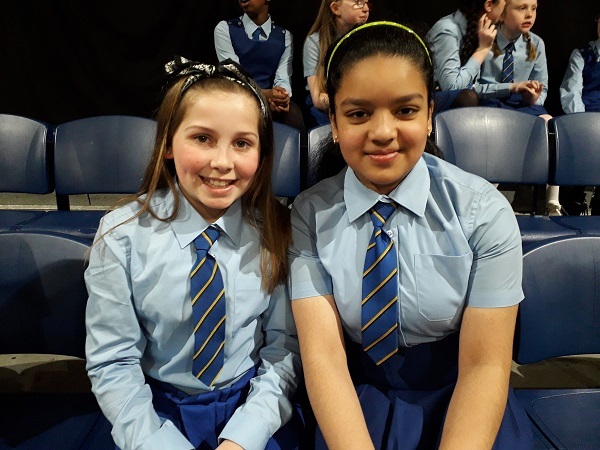 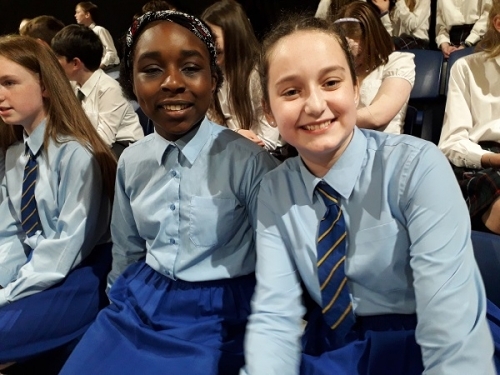 The girls in 5th and 6th Class have been learning the repertoire for this year's National Children's Choir since September and on Friday, 5th April, they performed to a huge audience in the National Basketball Arena. 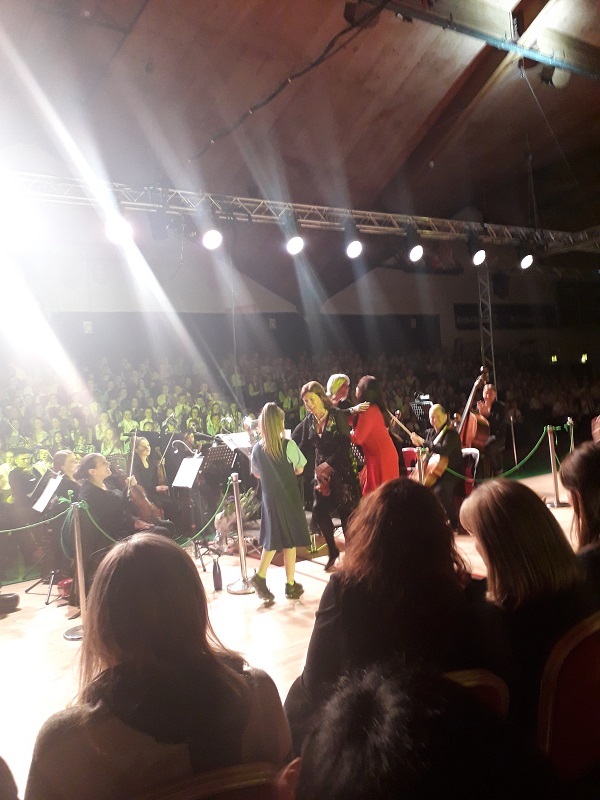 They sang old favourites like Starman by David Bowie, Tír na nÓg and a medley from the musical, The Sound of Music. They also performed a wonderful version of 'Listen to the Rain' which transported the audience into a rain storm. The girls sang their hearts out and really did the school proud. 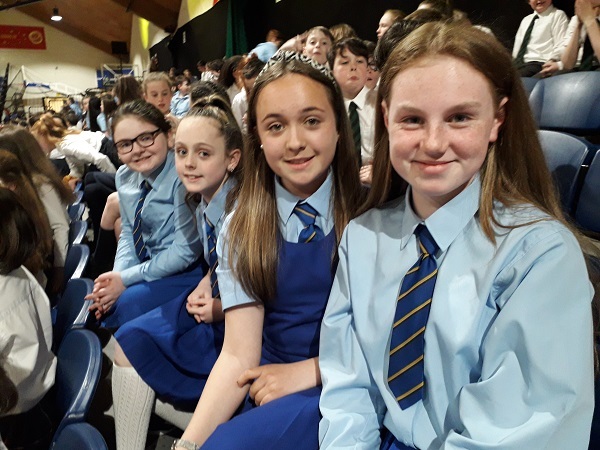 We owe a huge debt of gratitued to their teachers, Ms Rock and Ms Donnellan and to our fantastic choir teacher Ms Orla Gordon - Well done to all!